Our official partners for the Windermere One Way Swim are The National Trust, Zone3 and Brathay Hall all of whom are key to the success of this event without their support and involvement events such as this would not be possible. Based at Ferry Nab these guys will help source a boat for your paddler, not only that deliver to Fell Foot and pick up at Brathay. No hassle. Just give them a call and they’ll be happy to help. 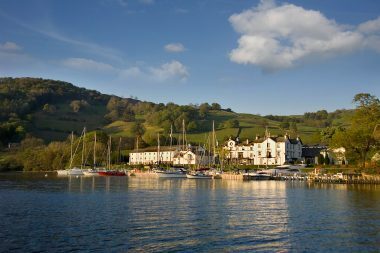 Watersports at Low Wood Bay have lots of water based activities at a fabulous location on the shores of Windermere. Find out the current lake temperature, wind speed, wind direction and much more from their weather station.